Thank you so much for stopping by, you are in for such a treat. a £25. 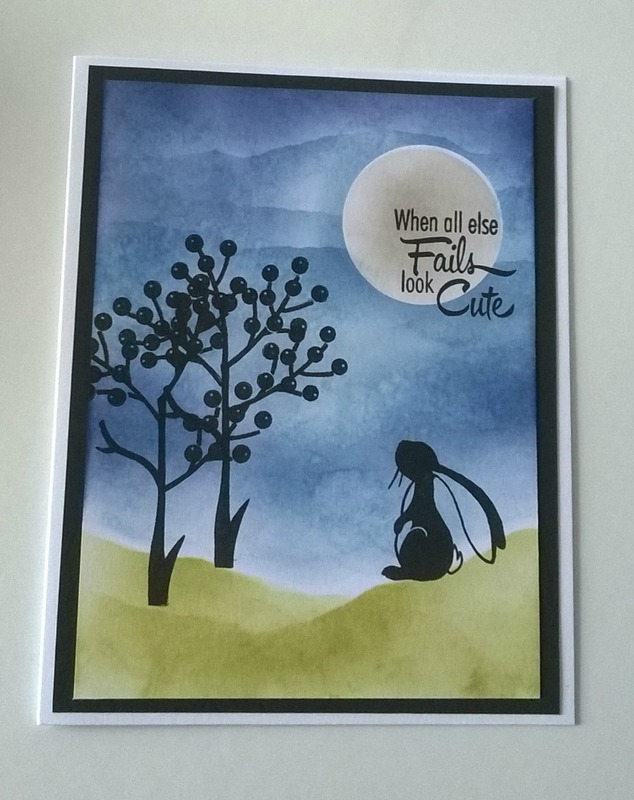 gift to choose what you like in the Paperbabe Stamps online store. Here are some samples of cards I've created using July's new release stamp sets. Fantastic Terri, fab background scenes sweetie and sooooooo cute !! Gorgeous cards! The colors are just amazing, and I LOVE that beautiful fox! The Fox is super cute. All of these are beautifully finished. Love the color combos and these cute stamps. Love how you built the scenes! With these fun sentiments these are great sets. Beautiful cards! Gorgeous ink blending! These new stamps are cute, cute, cute! Love! Fox, owl, butterfly, bunny.... I am in love with these charming critters! 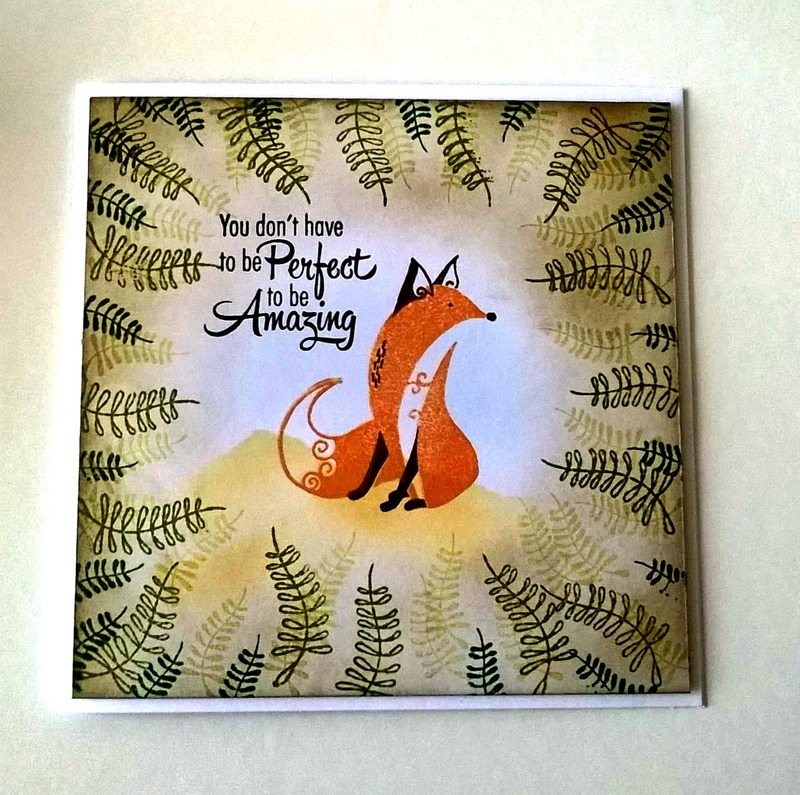 Awesome cards with beautiful coloring! You've given me a great idea. Thankyou soUchida for all the inspiration. Us newbies need help lol. Awesome job! Love your background colors. What wonderful beauties you've created with these lovely stamps!! 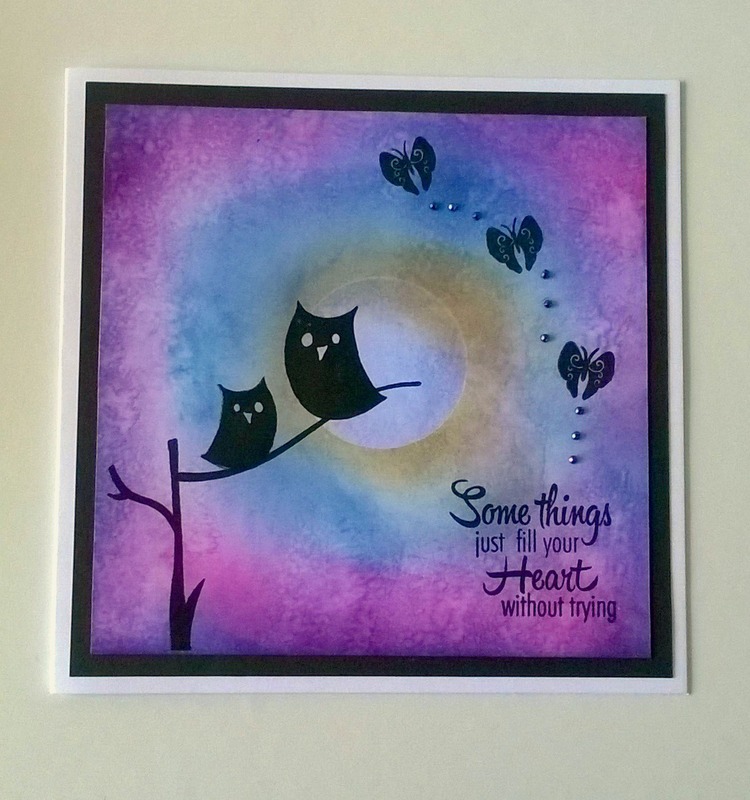 Those new stamps are gorgeous and love your inky backgrounds.